Tankless Water Heaters in Morganton – A Rinnai tankless water heater only heats water when you need it. So you get an endless source of hot water, while also saving money on energy costs by not heating and reheating the same tank of water. When opening a hot water tap, or starting the dishwasher, the Rinnai tankless water heater recognizes the need for hot water and starts the heating process. The end result — hot water that is not limited to what’s available in your tank. You always have clean, hot water when you want it for as long as you need it! 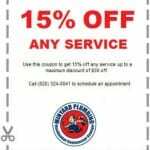 We also install all types and brands of residential and commercial water heater tanks. 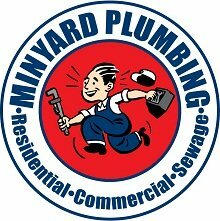 At Minyard Plumbing, Inc., we offer services for tankless water heaters in Morganton, Hickory, Bethlehem, Conover, Lincolnton, Newton, St. Stephens, and Taylorsville, North Carolina.